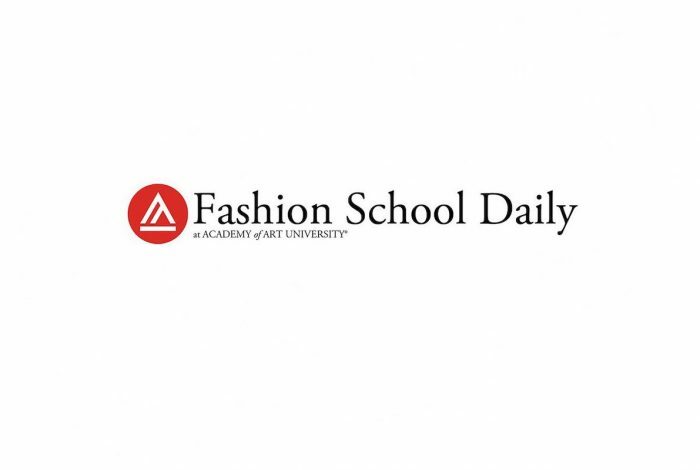 Cappasity’s new 3D imaging software is set to radically transform the online shopping experience, and Academy of Art University fashion merchandising and fashion marketing students will be among those incorporating this software into their e-commerce sites. At a presentation given by Cappasity during a FSH 460: Merchandising Industry Collaboration class, students were taught how to incorporate the software into their class projects. “I’m excited about the future of Shop 657 and collaborating with Cappasity to see how we can make our online store more successful,” said senior student Allison McGuire.